From his amazing road trips from AK to Chile, to the birth of his daughter, to his interest in quantum physics The Master lays it all down for historical record. 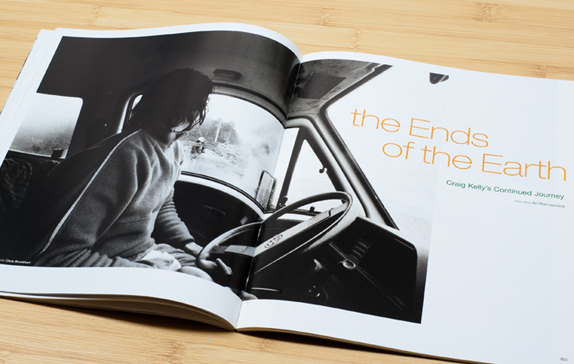 Twenty-one pages of stunning imagery and intelligent thought with snowboarding’s greatest all-time talent. We miss you immensely, Elmer.